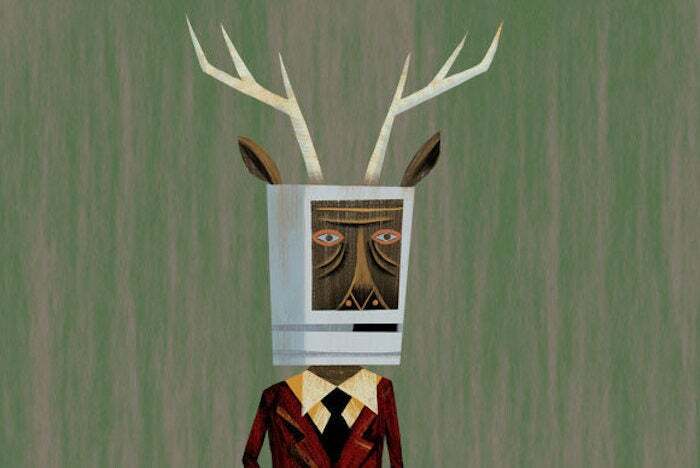 Apple says it’s experienced “off the charts” demand for the iPhone X and, while that makes the Macalope wonder who’s doing their spreadsheet work and doesn’t know how to increase the Y axis, others believe this is bad news. Assuming their worst nightmare is drowning in cash. Which it may be. We always fear what we will one day become. The possibility of an iPhone flop hasn’t really been an issue thus far. “Implied ‘But’” is the name of the Macalope’s boy band. Siri could certainly be more reliable but it’s hardly a gimmick. 3D Touch is a convenience. Just because you don’t use it, doesn’t mean it’s a novelty. The Macalope’s not really sure what Niu means here. They certainly have had supply constraints any number of times. It took this horned pontificator two months to get an iPhone 4 back in the day when the kids were still saying “back in the day." The 2012 iMacs were likewise heavily constrained. But somehow Niu thinks an iPhone X supply constraint will destroy the company. With daily reports detailing iPhone X production challenges, the all-important new flagship looks more and more like it will be a flop. Too many people want the iPhone X! You have to wait 5 to 6 weeks to get one! What a disaster. Meanwhile, delivery on a 64GB iPhone 8 is just two days out. This is a disaster because no one wants an iPhone 8. They say “you can’t make this stuff up” but, well, clearly you can. And The Motley Fool will pay you to type it up. And, yet, somehow this is Apple’s “worst nightmare”. Sounds like their fear may be somewhat irrational and not based on fact since people not ordering the iPhone X would obviously be worse. Or Niu’s whole argument is a bunch of malarky. Also possible. iPhone X represents Apple’s biggest risk factor materializing: an unsuccessful product launch. As Apple executives have a “cash fight”, throwing fists full of hundreds at each other, they quietly wonder to themselves what dreams may come. Then they laugh and realize they just got a whole mess of people to buy a $1,000 smartphone. Their dreams will probably be fine.